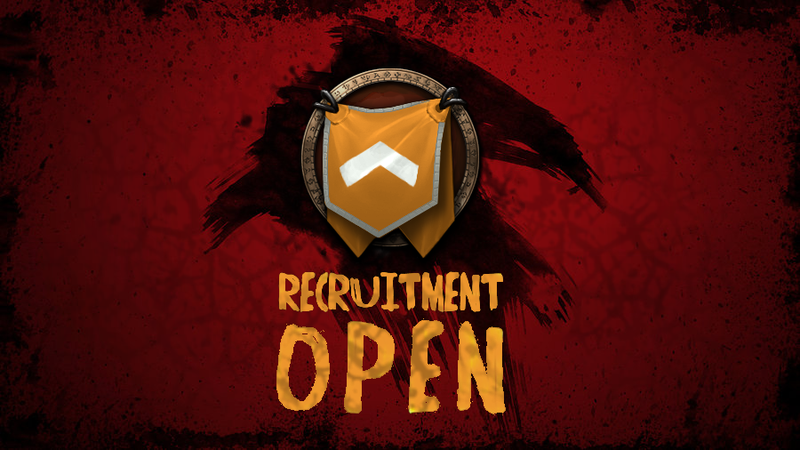 Legion is almost here, and we're still looking for the last few raiders to complete our raid roster! 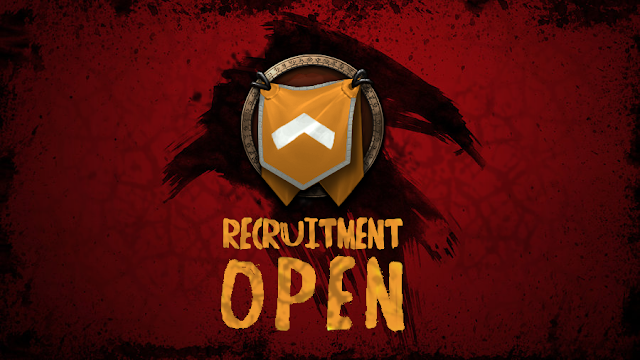 All applications considered for our Mythic team, currently raiding Wednesdays and Sundays 7.30-11pm CET (server time). Old members and socials welcome! Click here for our application via Google groups, or talk to me on bnet: Rehab#2295.